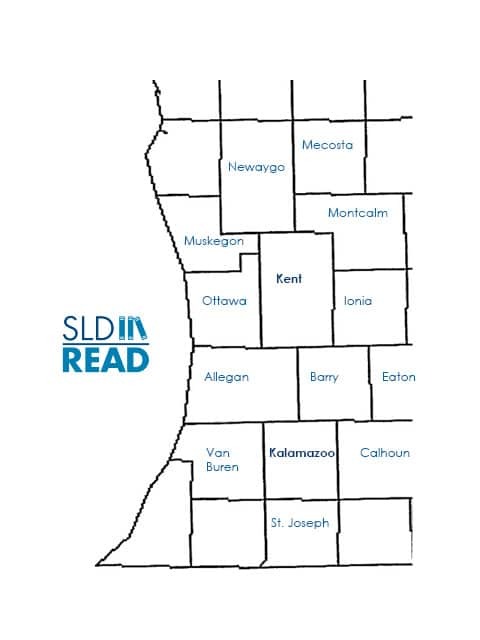 The Rite Steps to Reading program, or Rite Steps, honors the legacy of the Children’s Dyslexia Center of West Michigan. This pro-bono, school-based program provides two hours per week of individual, specialized instruction to students in 4th-8th grade. Rite Steps specifically targets those students who are experiencing significant struggles with reading and learning in class. Additionally, these students qualify for Section 504 Academic Plans, have a diagnosis of Dyslexia, or have standardized test results that show a clear discrepancy between a student’s scores, ability, and achievement.